A new $170 million residential community has been unveiled in the heart of Robina, Gold Coast City, further fuelling the billion dollar development pipeline currently underway. 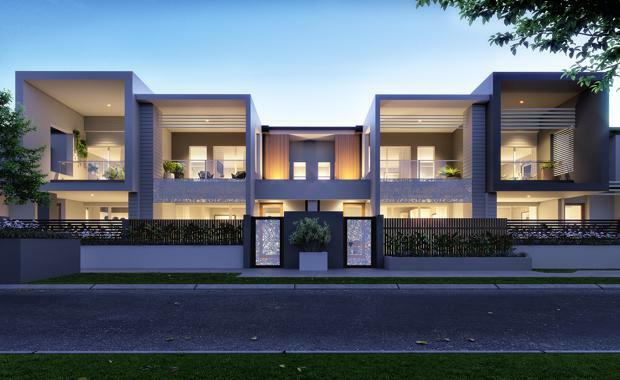 Vue Terrace Homes is the latest project by Robina Group and will feature a fresh take on its signature award winning terrace home design, surrounded by the 17 hectare Robina City Parklands. Stage one of Vue Terrace Homes will be released to market this week comprising 71 three bedroom plus media, two level terrace homes priced from $599,000. The six hectare secure gated community will feature a resident pool and barbeque area, relaxation zones, green space and barbeques, taking in uninterrupted park and water vistas. The project will be NBN-fiber-ready on completion. 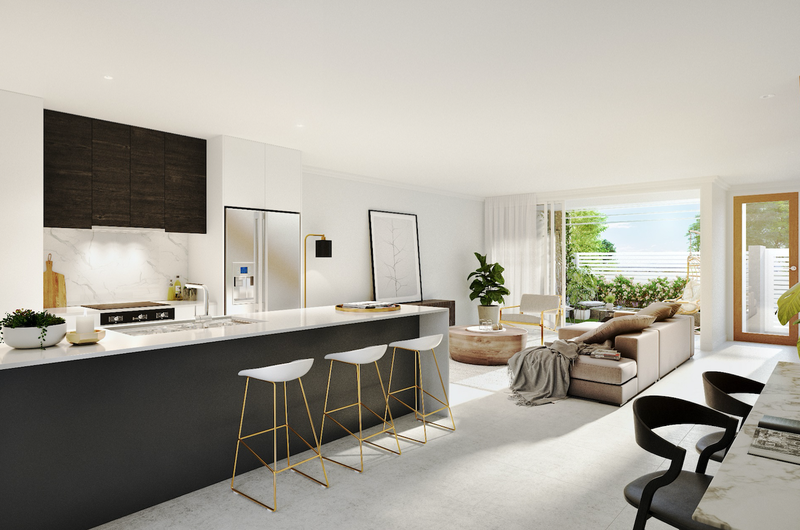 Robina Group director Tony Tippett said Vue Terrace Homes was ideally positioned to benefit from the ongoing growth of Robina and Gold Coast City. "This evolving precinct is a hidden gem of Robina," he said. "Residents will have the perfect balance of urban convenience and natural serenity, with front door access to Robina City Parklands and a position just minutes from some of Robina's best lifestyle assets. The new project is just a 10 minute drive from Burleigh Heads beach and its vibrant cafe, restaurant and music scene, and minutes from public transport and the motorway, putting Gold Coast International Airport, Brisbane and Byron Bay all within easy reach. Mr Tippett said liveability and lifestyle were front of mind in the design of Vue Terrace Homes. "We believe the homes will have wide appeal with local owner-occupiers, first home buyers, young professionals and empty nesters, along with interstate migrants and investors," he said. "The residential vacancy rate in Robina is an extremely low 1.1 per cent, which is evidence of the high demand and limited supply of available homes. "With a strengthening local market, record low interest rates, the boosted first home owners' grant of $20,000 and the fact the Commonwealth Games is now less than two years away, interest in property on the Gold Coast only continues to grow."